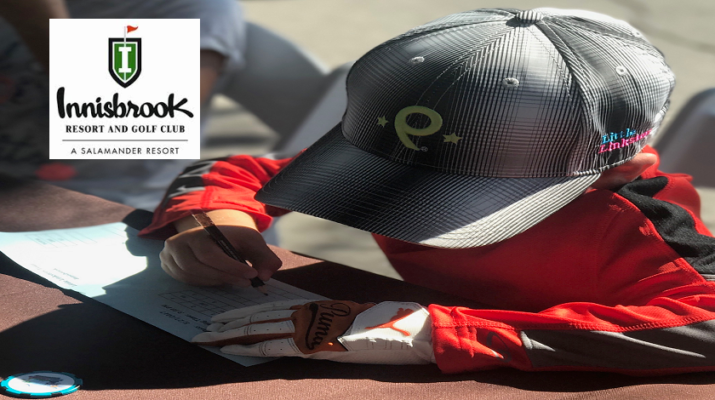 Zev competed in the 5th Little Linksters tour event this weekend in beautiful Innisbrook resort and spa in Tampa, Florida on May 27, 2017. Zev struggled on the green with some errant putting: a triple bogey on the first par 4 spelled immediate trouble. The second hole was a corrupted 60 yard par 5 due to the forced water carry. After a good drive, Zev again found danger near the green- he used a nine iron from the the edge( his SW was left on the practice course at home!) and over cooked it past the hole, forcing another iron shot off the other side of the green, which came up long and landed almost exactly where his tee shot was just two shots before. Another missed iron past the hole, a missed putt, and finally a finishing putt gave him a bogey 6 on the shortest par 5 hole in history. Finally on the last par 3 Zev earned a par with a nice drive and a smooth second putt that landed just past the back green placed pin-but avoided the steep drop into the alligator invested hazard just below the green. The greatest achievement for Zev came after the holes were played however. 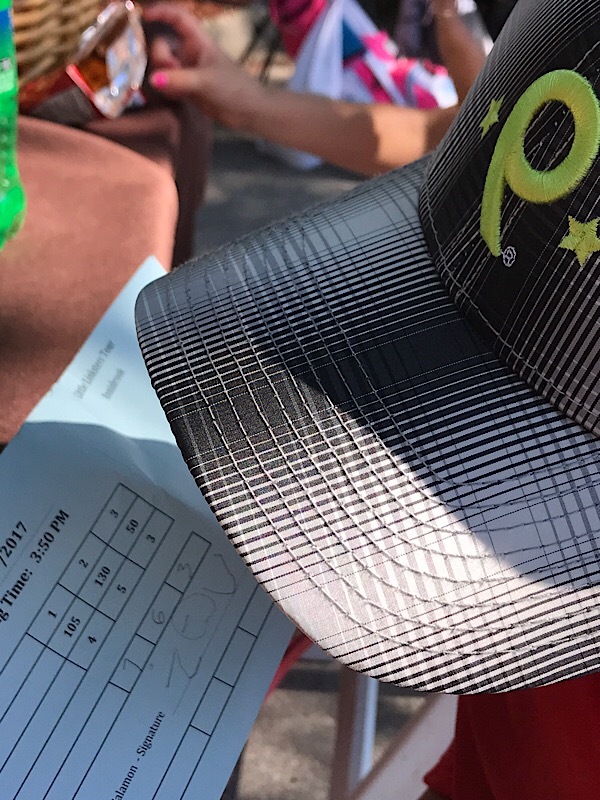 Back at the clubhouse the players are required to sign their cards- and Zev proceeded to write his name with no assistance! Brilliant play-by-play by Coach and golf guru Dad. Mention should be made in the record book that linkster Zev was playing with a handicap occasioned by an infected lip that resulted from a pre-game-week wrestling match with sister Zoe that did not end well. Most smart money assumed linkster Zev would be a scratch, but his indomitable spirit led him to play through the pain and medication to claim a surprising third place finish in the match and a clear first place finish in the writing contest that completed the day’s events. Zev fans went crazy over the achievement. GO ZEV!! !